With a prime objective of providing useful details and data on wind power in India for the sake of information and guidance to the entrepreneurs venturing in the Wind Power sector – CECL took-up lead in coming out with an encyclopedic publication on wind power in India. 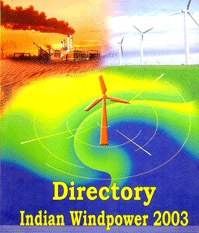 Directory Indian Wind Power - a comprehensive wind energy publication, since its maiden publication in 2001, the Directory has earned wide acclamation both from the Government Departments as well the Industries for its wider coverage and reliability of data. 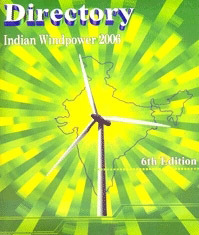 The current edition of Directory Wind Power India like the previous sixtreen annual issues carries, in addition to the usual features, a comprehensive data on wind potential sites in various states of India, the abstract of Govt’s promotional policies, incentives offered by the states/central Govt., supportive role of Center for Wind Energy Technology (C-WET), the technical particulars of the Wind Electric Generator and the current scenario on wind power development – all presented in well structured sections for easy access. This unique documentation on Wind Power, as a regular coverage, also includes the capacity additions over the years, the present installed capacity, state wise potential yet available, for Wind Power Projects. Draft policy on offshore windpower projects issued by MNRE has also been provided in the Directory. Courier facility for delivery of Directory within or outside India is provided to you free of charge. Name of Beneficiary : Consolidated Energy Consultants Ltd. I must say, over the years the Directory has matured exceptionally well and I am confident this will continue to be a great position and usage to wind energy lovers and the wind world at large. Mr. K.C. Lahiry, Ex. Directory, BHEL. I am delighted to see that this publication has not only become an annual feature but it has also acquired a distinct character of its own as a comprehensive source of reference on wind power activities in India. 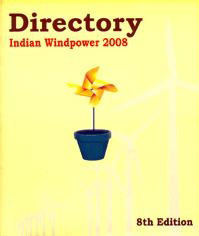 Directory Indian Wind Power is quite impressing. Great Directory and very Useful. 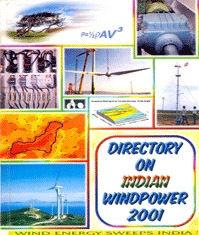 The Directory contains valuable contents and provides detailed information on Wind Power in India and will prove to be very useful to all connected with Wind Energy in the various aspects. I must commend you and your organization for bringing out very useful publication on Wind Energy. I take this opportunity to compliment you on bringing out this publication annually and updating information an data. Dr. Pramod Deo, Member Maharashtra Electricity Regulatory Commission, Mumbai. The information is exhaustive and covers all aspects of Wind Power. The inclusion of information on SERC orders makes, the Directory complete. I congratulate for bringing out an excellent handbook useful to every person dealing with Wind Power as also students and Academicians. I must say your landmark publication in Power Sector is maintaining its Elegance and Authenticity as usual. 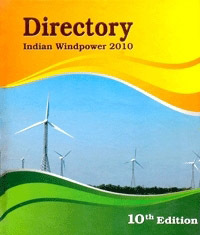 Directory on Indian Wind Power, compiled & published by your organisation is useful to this Commission. 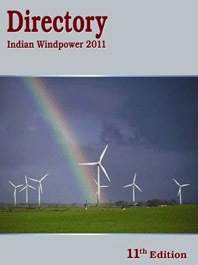 We all at C-WET appreciate the time and effort spent for the publication of Directory Indian Wind Power. Wishing you every success for future publication. 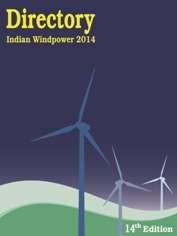 Highly appreciate the efforts taken in publishing the Indian Windpower Directory. 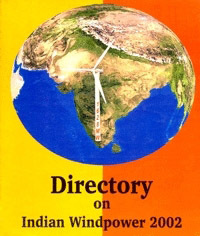 The Directory is a very exhaustive and useful compilation of the activities of the wind power sector in the country. Needles to add, this exhaustive and informative Directory in one of its kind ! 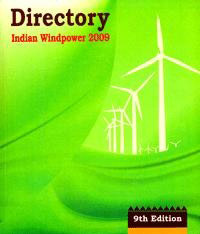 I find the Directory very informative, exhaustive and useful to all categories of people in the Wind Power industry. I congratulate and compliment CECL, having brought out such an excellent publication. 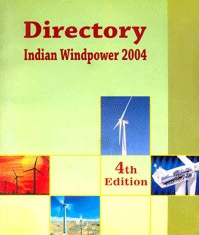 First of all we would like to mention, that it was a great effort by your company to publish this directory on Indian wind power. We take liberty to say that we are very much satisfied by the benefits we got by placing advertisement regarding brake pads we manufacture. This has improved our market share in the competitive wind industry. 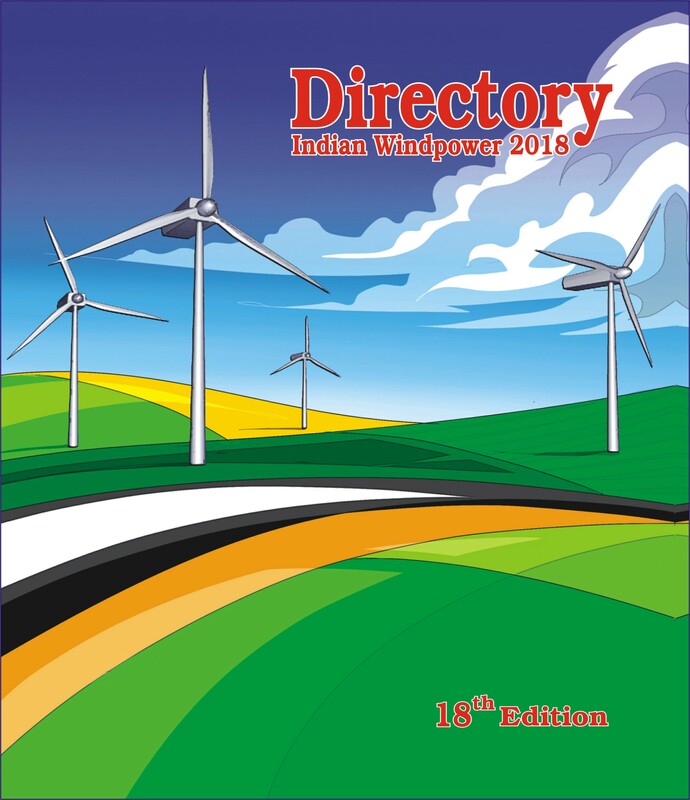 The Consolidated Energy Consultants Ltd., Bhopal has come out with their 9th Edition of their Indian Wind Power Directory. 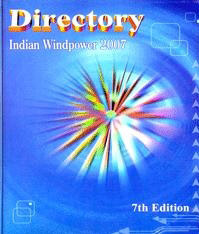 The Directory contains a lot of useful information and would serve as a very useful reference book for every one who is connected with the wind power sector. I would like to complement you for bringing in a new look to the Directory and extended content. Surely, this will be an extremely useful document for all stakeholders in Wind Energy. 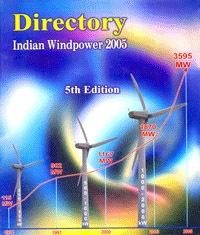 This Directory is a wonderful compilation of facts embracing all sections of wind Sector and can be called “Bible for Wind Energy Sector” in India. 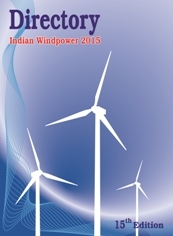 Directory Indian Wind Power – 2011; Since GMDC is also in the New and Renewable Sources for Power Generation, the Directory brought out by you shall be of valuable interest and use for ready reference. Indeed it is the best compilation of wind power information in the country. The voluminous work of the team is highly appreciated. The Directory has the ingredients to make a valuable asset for stakeholders of the Wind Energy Sector.